Prehospital Emergency Care premiered with the January/March 1997 issue as the official journal of the National Association of EMS Physicians (NAEMSP) and the National Association of State EMS Directors. 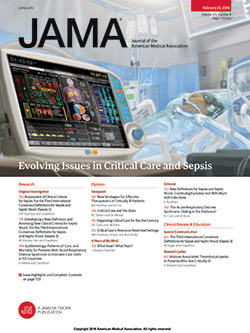 The stated mission of this journal is "to foster and disseminate EMS literature of the highest quality." The editor-in-chief also has also noted that recognition of success in this venture will be the eventual indexing of Prehospital Emergency Care by the National Library of Medicine. The CINAHL (Cumulated Index to Nursing and Allied Health) already has arranged to index it back to the first issue.